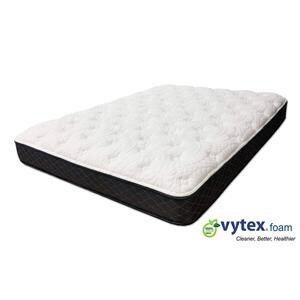 Vytex products are more durable than conventional latex and polyurethane products that are labeled as using natural latex. 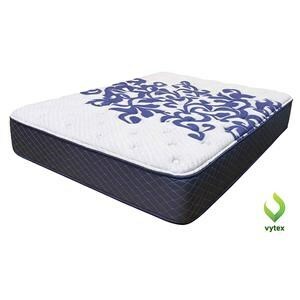 Vytex supports the body and is a structural material and helps disperse pressure without a person sinking into a bed or cushion. When sleeping a person must move periodically to minimize pressure being placed on one spot for a long period of time. 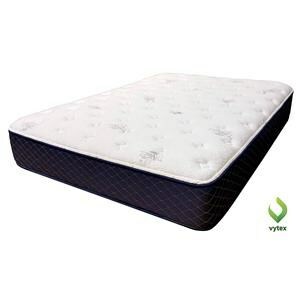 Memory foam can be difficult to move in resulting in a person remaining in one position for an extended period of time. This combined with memory foam not being breathable makes it hot. The combination of heat and pressure on one location for a long period is not good for the health of the skin.